Handi Foil of America High Dome Lid for 409 Pan -- 260 per case. 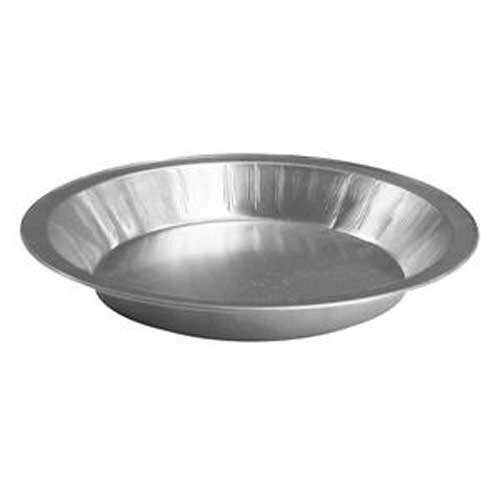 Handi Foil Pie Pan, 8 inch -- 500 per case. Vollrath Stainless Steel Funnel, 2 Quart -- 6 per case. Handy Wacks Silicone Pizza Circles Sheet, 1000 sheets per pack -- 1 each.